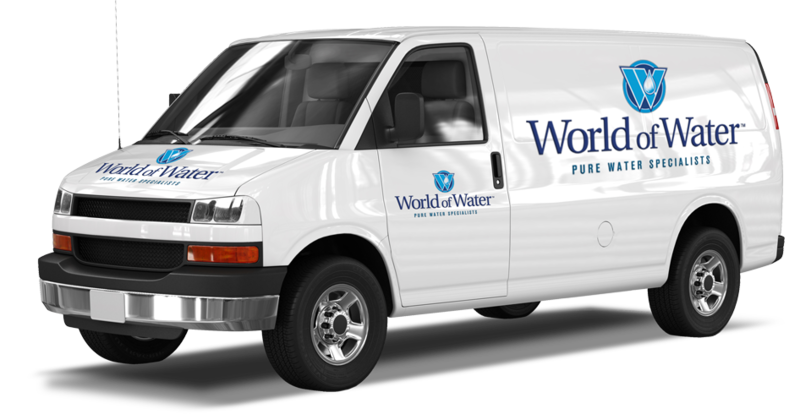 Since 1976, World of Water has been using a distillation process that is similar to nature’s hydrologic cycle for water purification. The process of distillation involves heating water to the boiling point so that the water becomes steam and rises to separate itself from debris and other impurities. The steam is then condensed back into pure liquid form, while impurities are flushed away. This natural distillation process allows us to consistently produce our Dewdrop® brand water which is known as The Purest Water Possible. How did you hear about World of Water? Is your water cooler in need of sanitizing? Are you looking for sponsorship for your next event? We can help! Copyright 2017 © World of Water Inc.